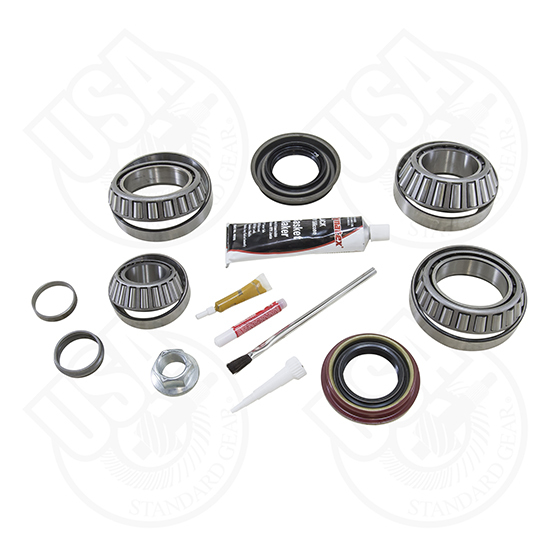 USA Standard bearing kits let you finish your install with confidence. Included are carrier bearings and races, pinion bearings and races, pinion seal, pinion nut, crush sleeve, marking compound and brush. Economical choice when complete kit isn't necessary due to existing small parts.